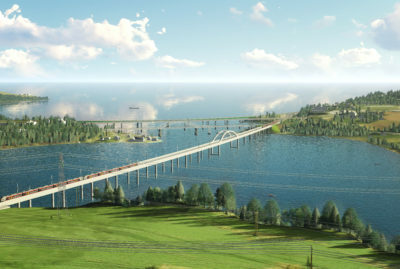 Bane NOR is planning a new double track from Nykirke to Barkåker, north of Tønsberg, a section with a total length of 14 kilometres. The corridor recommended by Bane NOR is Skoppum West, with a new station on the west side of Adalsborgen. Skoppum West was decided in October 2016, and Bane NOR announced that the start of detailed design and the zoning plan would be 28 November 2016. Aas-Jakobsen is the lead consultant for Bane NOR. The project involves consultancy work for all disciplines, and our network is closely involved with this. We are working on the master plan, municipal sub-plan with environmental impact assessment, detailed design and zoning plan. 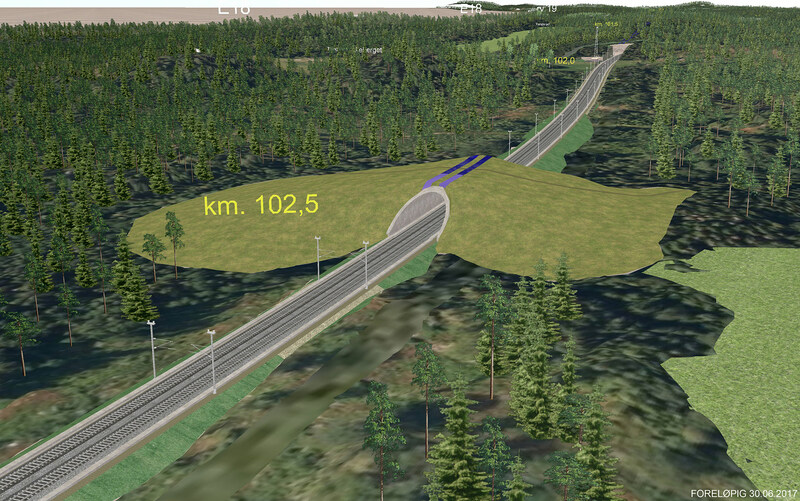 In the technical master plan, three alternative corridors were optimised, studied and environmental impact assessments performed. 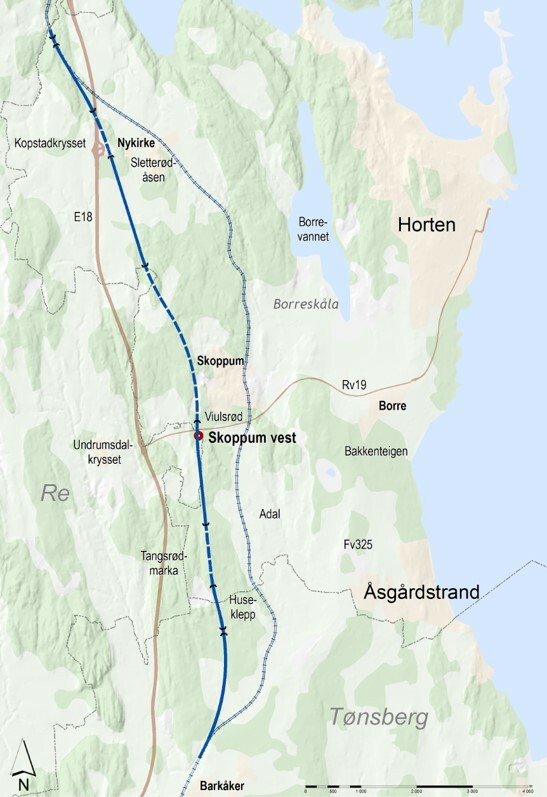 The conclusion was that Corridor 3 with the station at Skoppum was the preferred alternative, and this also became the selected solution. For the environmental impact assessment, special reports were prepared for a range of subjects. The reports includes traffic analysis, chargeable consequences, landscaping, the local environment and outdoor recreation, cultural environment, natural environment, natural resources and noise. outdoor recreation, cultural environment, natural environment, natural resources and noise. Aas-Jakobsen and its network performed the work with great thoroughness, which meant that the conclusion was robust, and the future schedule was stable. 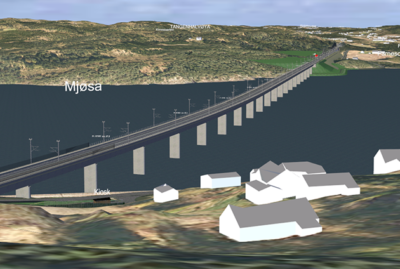 Aas-Jakobsen is looking forward to continuing its work with Bane NOR in this project. 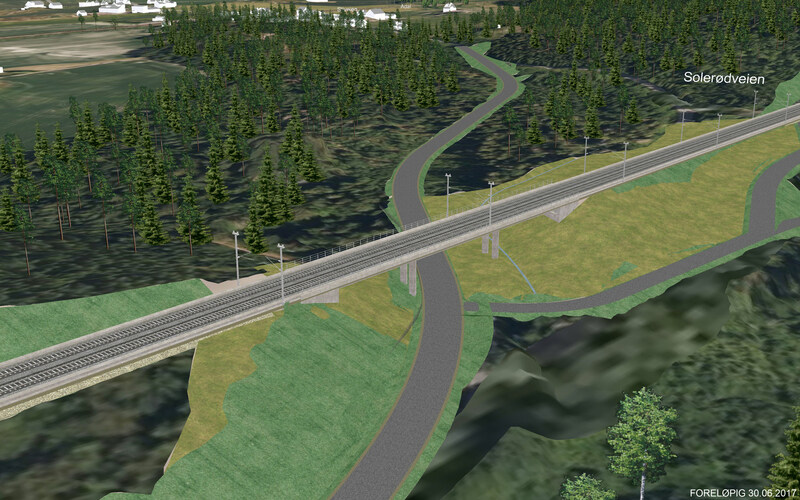 Aas-Jakobsen and its network are currently working on the detailed design and zoning plan for the section. Bane NOR’s plan is for construction to start in 2019, with completion in 2024. 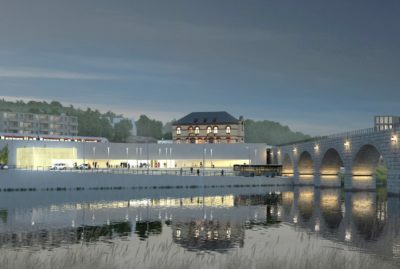 Preparatory work such as site surveys and archaeological excavations will be taking place from 2017. 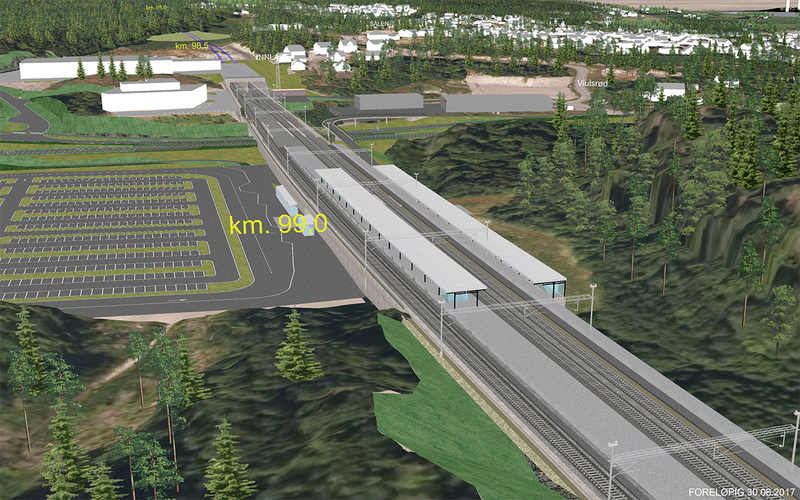 Design of new double track for the Vestfold Line between Nykirke and Barkåker. 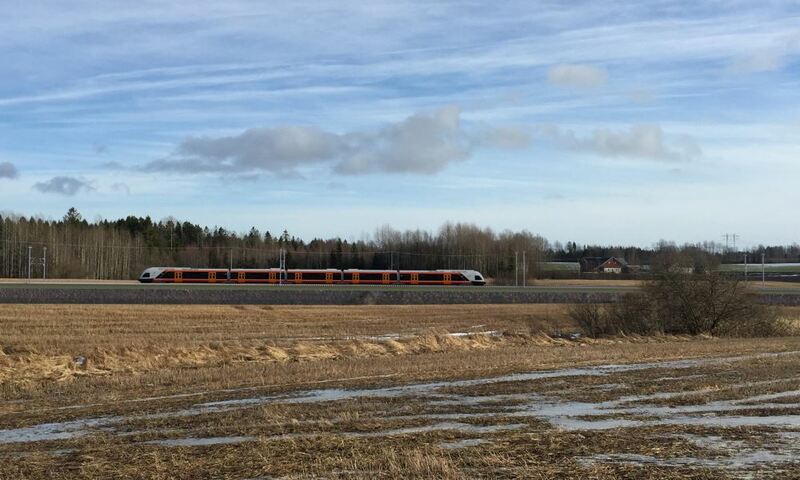 13,5 km new double track through Vestfold.